The Kyoritsu Japanese Language Academy is mostly staffed by full-time teachers who are present throughout the entire day to provide better support for your Japanese language learning and all other aspects of life living as an international student in Japan. We also offer a rich curriculum to meet a diverse range of study objectives. To everyone looking to study Japanese in Japan!! Let’s take the first steps together to pursuing your dream path for the future. Japanese language education instruction begins at the Tokyo Dome Foreign Language Academy. 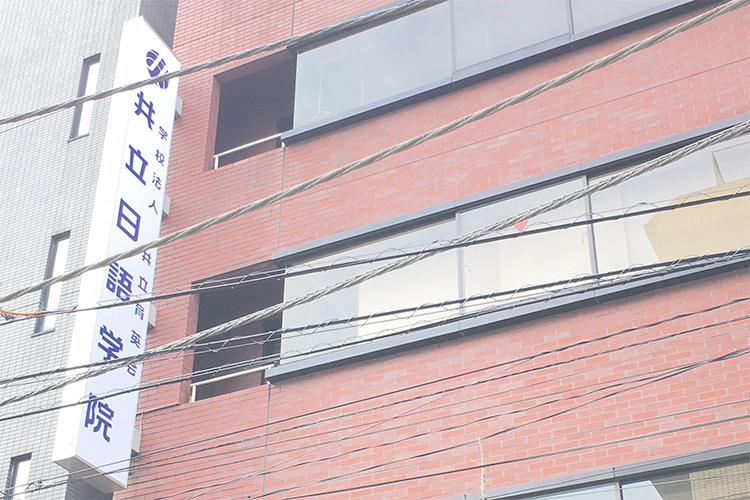 School name changes to Tokyo Academy Japanese Language School. School’s founding institution changes to Kyoritsu International Foundation, and school’s name changes to Nisshin Academy Japanese Language School. Transitions to general incorporated foundation. School name changes to Kyoritsu Foundation Japanese Language Academy. Transfers to Bunkyo-ku, Tokyo following purchase of campus. School’s founding institution is changed to Kyoritsu Ikueikai Educational Corporation, and school name is changed to Kyoritsu Japanese Language Academy. Copyright © KYORITSU JAPANESE LANGUAGE ACADEMY All Rights Reserved.